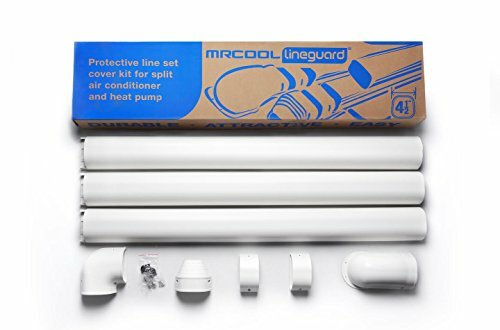 Ac Parts PVC Line Cover Set for Mini Split -4''W 14ft Do you fell embrassed about the ugly AC pipes on your outside walls ?Would you like to protect the pipe, wires from changable weather and other elements? 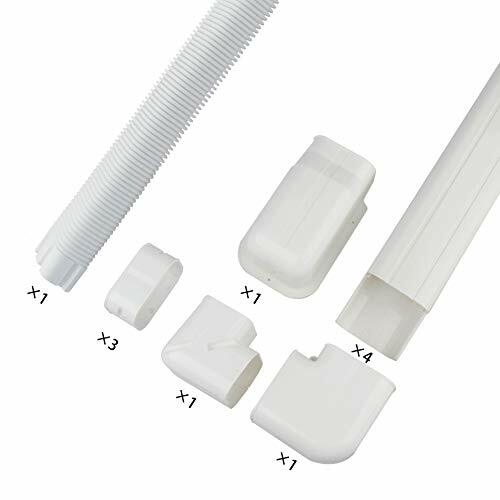 Ac Parts Line Cover Kit is your best choice ,Easily hide the pipes and increse service life of your wires. 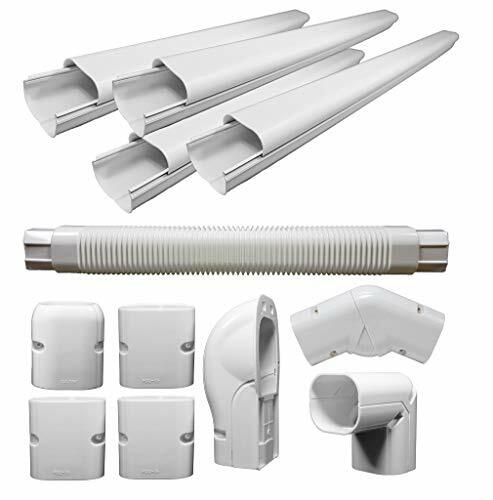 Features: Easy to install , all parts can be separate in the middle for quick installationFit for Any previous and existing house buildingMade of High quality PVC wtih, great protects the pipes, wires from various environmental and weather changes. 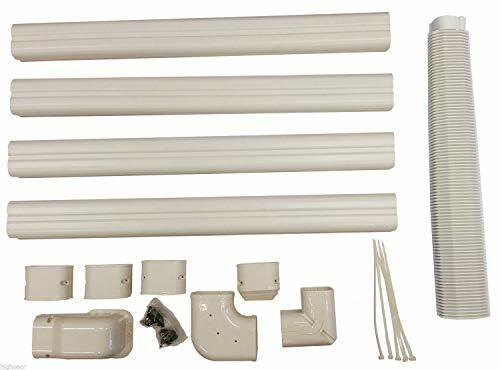 Line set cover with Light beige color, you can customzied the color to match your house one . 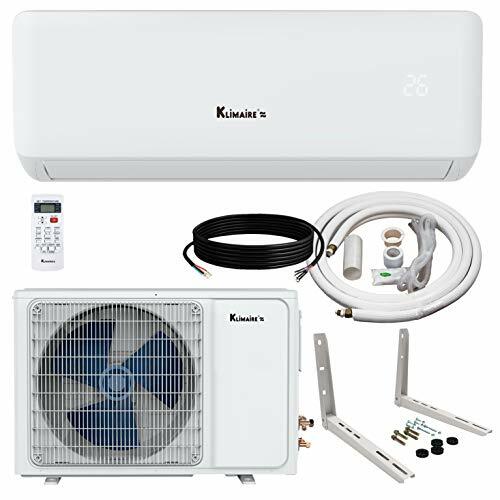 Works with most most Central Air Conditioner system, Heat Pump, Ductless Mini Split using 1/4-3/8 or 1/4-1/2 line sets (7,000-24,000BTU)In the Box : (4)39''L Straight 4''W,2 6/10''H; (3)Coupler ; (1)End Cap; (1)90° Flat Elbow ;(1)90° Elbow;(1) flexible Tube, Hardware Included.Buy with ConfidenceAC Parts offer you 100% satisfaction guarantee within 30 days, well packaged and served. 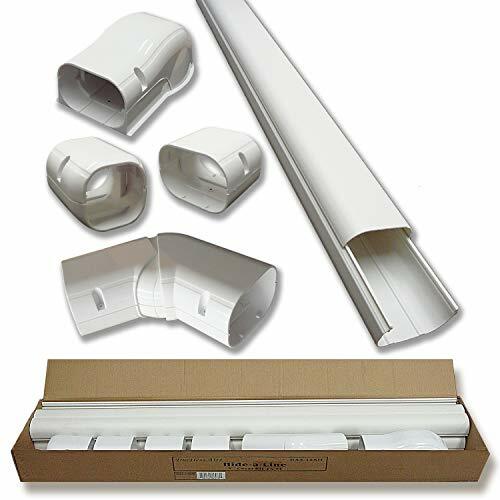 Mini split HVAC systems are gaining huge popularity across the country - and the world. 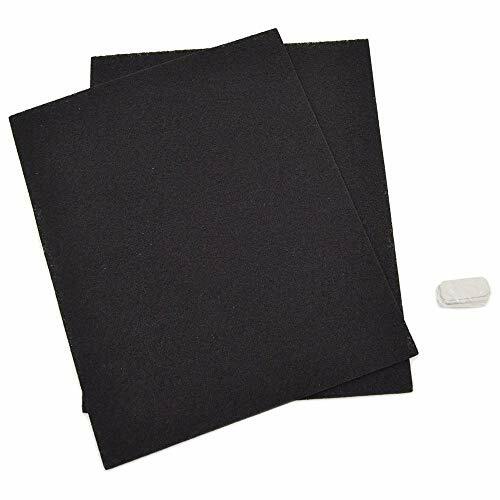 In fact, almost a million units are installed annually, and there are millions of units already in service. 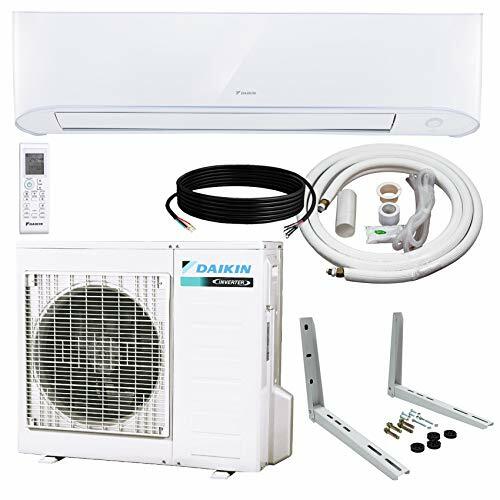 However, there's no easy way to properly cleaning mini split HVAC systems. Now there is. 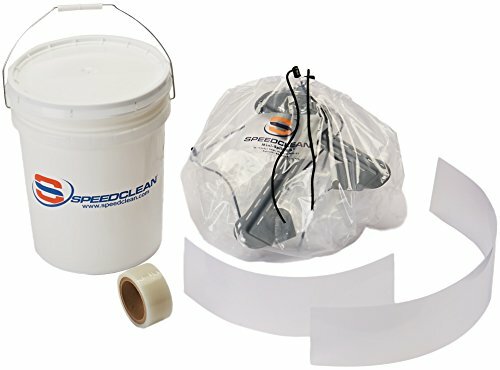 The mini split bib kit from speed clean quickly attaches to mini split systems up to 44 inch wide using special brackets. 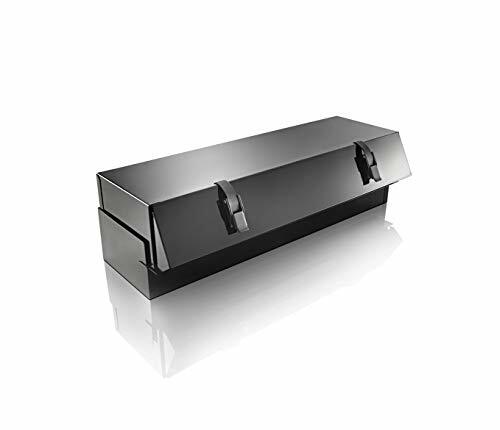 It uses the custom bib section to create a barrier against the wall and other surroundings so that you can effectively clean the coils, Fan blades and more with pressurized cleaning systems, like pump sprayers or our coil jet portable coil cleaning system.